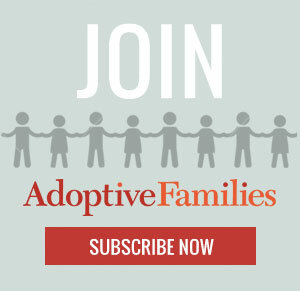 Discover fast facts about Romania adoption plus find links to helpful resources and adoption agencies placing children from Romania in your state. For over ten years, Romania was completely closed to intercountry adoptions. In 2012, Romania relaxed its laws, although in a very tentative way. Relatives and Romanians residing abroad may adopt regardless of age or marital status, but prospective parents without ties to Romania have no avenue to adopt. For up-to-date information, visit the Romania Adoption page on the U.S. State Department’s website. Get parent-to-parent advice and support in the International Adoptive Families group in our online community, Adoptive Families Circle. Profile of Children: Most children are older or in sibling groups. Parent Ages: There are no age restrictions. Family Status: Adoptive parents must either be relatives (to the fourth degree of kinship), or the spouse of a child’s birth parent. Romanians residing in the U.S. may adopt, provided either they or their spouse is a U.S. citizen. Travel: May require one to three trips, including a 30-day bonding period with the child.